Adidas revealed their own knitted boot only a few days ago, and they revealed the incredibly bizarre sockboot (that's what we're calling it anyway), but it seems they're no longer on their own when it comes to innovating on that front. 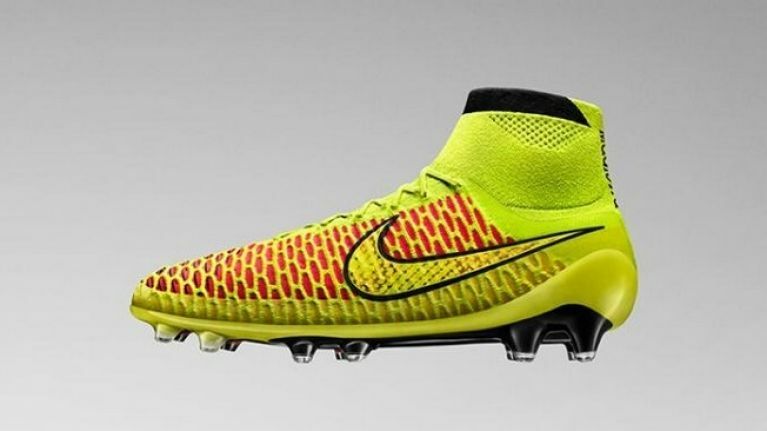 Today, Nike have officially announced the release of the Magista boot, a similarly knitted effort that you can see above, and seems to have at least the top of a sock attached. It will come in a range of three colours, including a black number for the purists. Andres Iniesta is the man they've chosen to advertise this boot, what with his silky skills and all round brilliance, so they've created a Vine of him doing what most of us wish we could do in multiplayer FIFA, namely getting on the end of his own pass. Other players just aren't on our level, man. 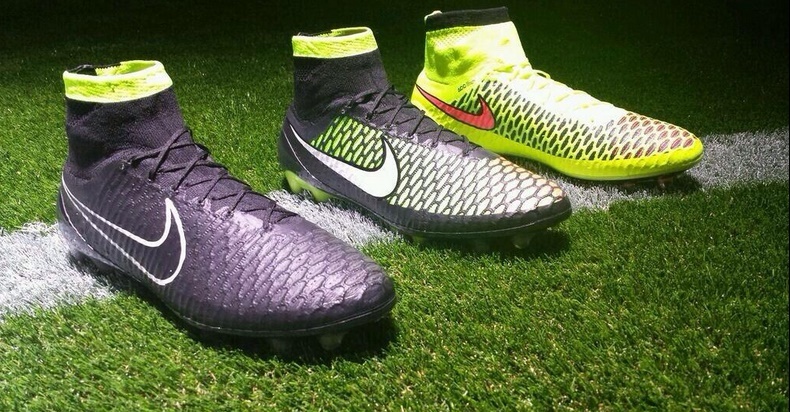 As one of JOE's readers (who goes by the name of Tim) rightly pointed out on the Twitter machine, the pong off these boots may well be a problem as you really shouldn't throw them in the washing machine, as you would your socks after a tough game. If these catch on it also may mean that working your socks off is a thing of the past...unless you plan to play barefoot.